Catch the spirit of '49! 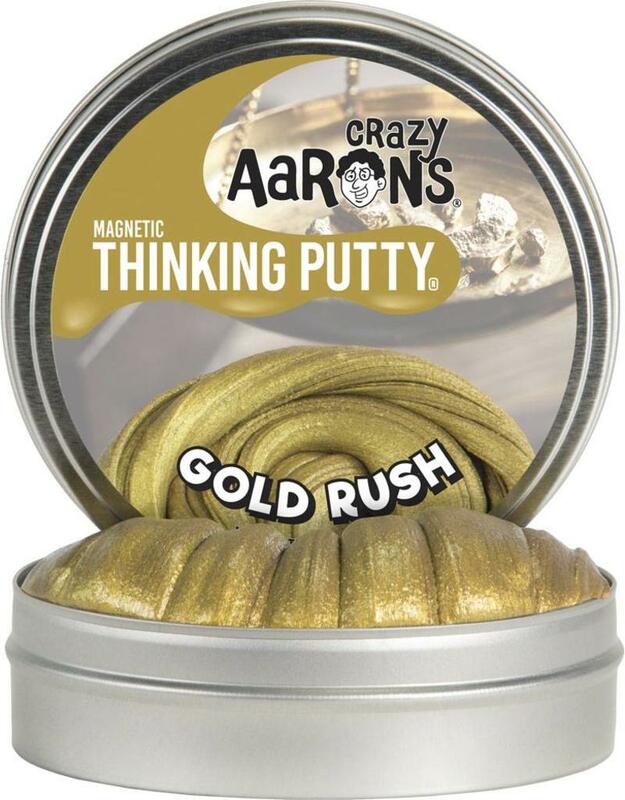 Inspired by the historical events of California's gold fever, our Gold Rush Thinking Putty is rich and striking. A true gold color, it includes a powerful magnet that will help you draw out some opportune ideas—and perhaps alter the course of your own history as well.